Bangalore based sports tech startup Athletto, got selected by Facebook’s FBstart program for their impressive development and potential of high growth in future. 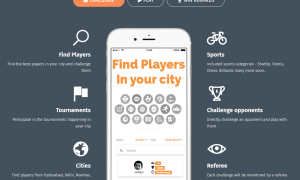 The app helps people Discover & Book Sports and Fitness facilities, coaching services, players and tournament information around them. Previously, Athletto was been funded by Mr. Atul Ingle from past 1 year. 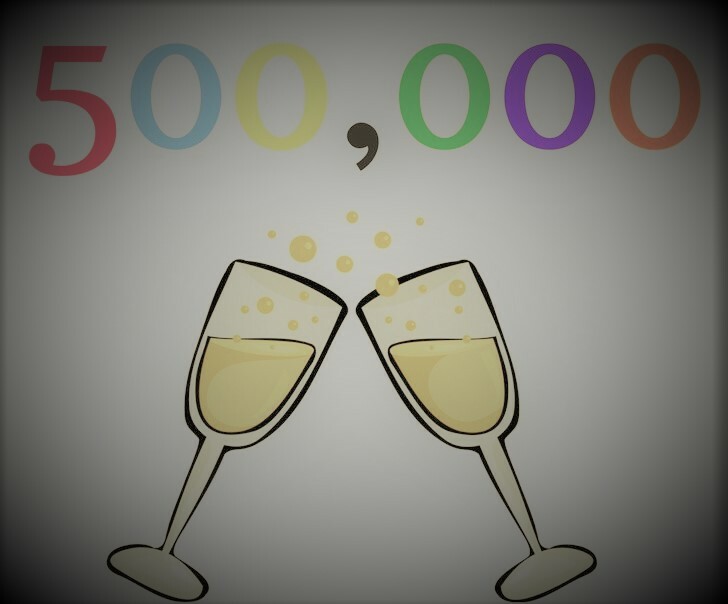 They claim to make $1M simplified transactions, helped over 50,000 people to get back to play and over 1, 50, 000 hours of playgrounds have been booked. 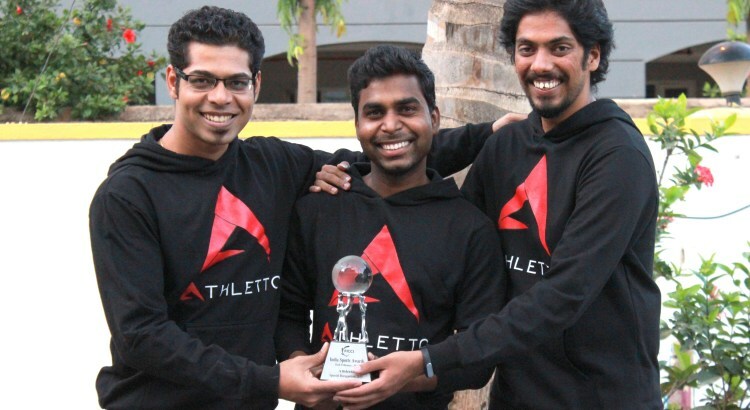 Athletto was founded in 2015 by Ujwal Sutaria from IIM-A, Praveen Gadpayle from NIT and Narayana Vyas from IIM-A. The app provides information about sport facilities related to coaching information, real time photographs, prices, timings, contact details and reviews for the consumers. They also provide facility booking, membership, coaching services and complete analytics solutions for the facility owners. manage their facilities from any part of the world. They also helped many fitness centers to collect the money online when the demonetization took place. Athletto won awards at the India Sports Award organized by FICCI in Feb 2016 for their outstanding effort to promote sports among the masses through their technological solution. Read more about Indian Funded Startups.